Na Nin — Campfire & Co.
NA NIN began in 2009 by Kate Jennings as a vintage clothing line. In the recent year Kate has ventured into making fragrances and collaborating with other designers as well as offering selected designs from makers all over. 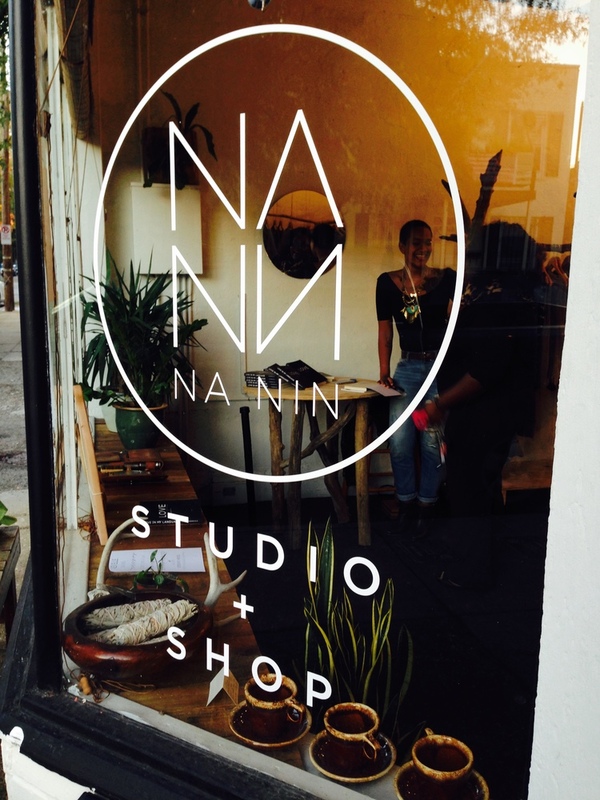 The main goal with NA NIN is to provide a positive and creative space focusing on supporting other small businesses and showcasing their work. 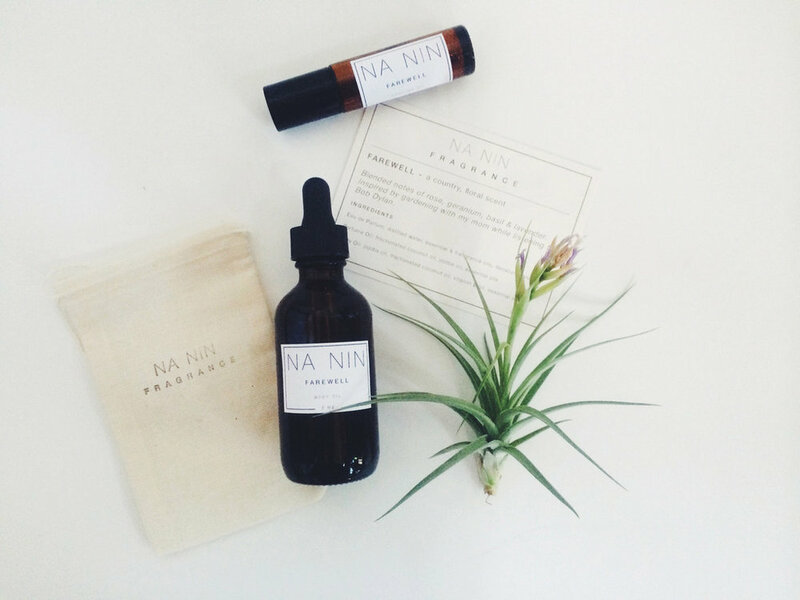 Longtime friend of Campfire & Co., Kate Jennings contacted us to assist with the branding and graphics of NA NIN. 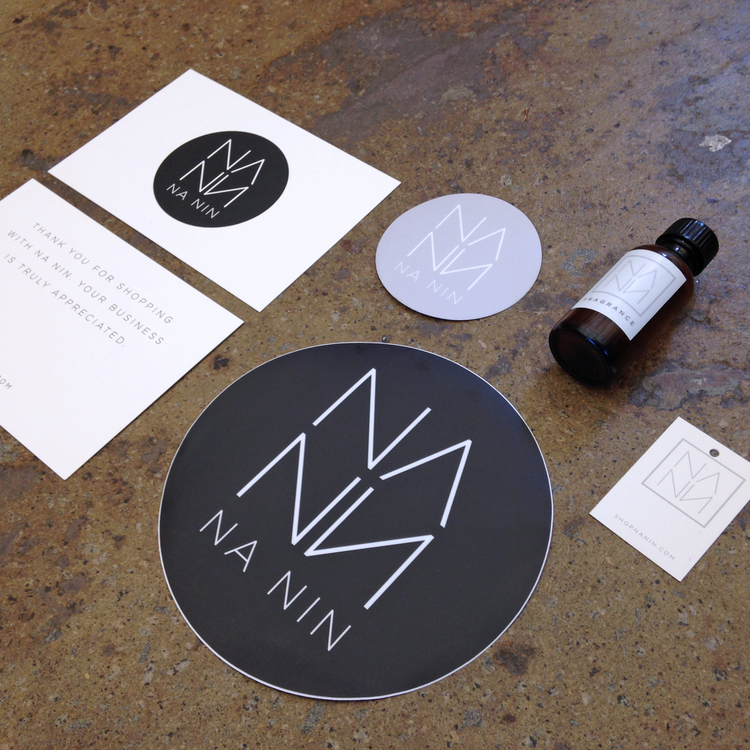 Focusing on modern, elegant details, Campfire & Co. designed the visual identity as well as supporting print and web graphics for NA NIN's online shop. 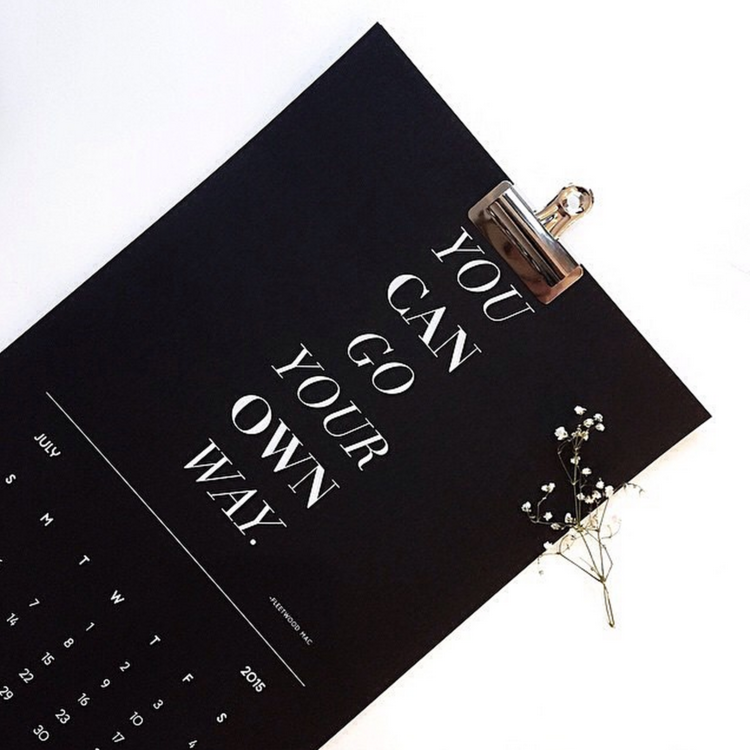 Campfire & Co. and NA NIN also collaborate on an annual Great Musicians Calendar which features quotes curated by Kate and design by Campfire.